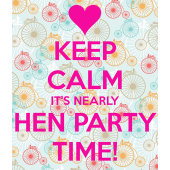 The Town House in Bath and The Post House near Bath are the perfect venues for Intimate Hen party's for up to 12 guests. Read on for further details ..
We are now offering The Post House as a luxury self catering property for up to 8 guests to rent for a superb self catering holiday experience. 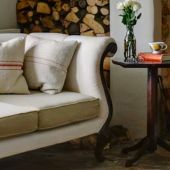 Karen’s passion is in restoring properties using traditional methods to create the original atmosphere of former elegant or country living times. Her attention to detail makes staying at any of our properties a special experience.